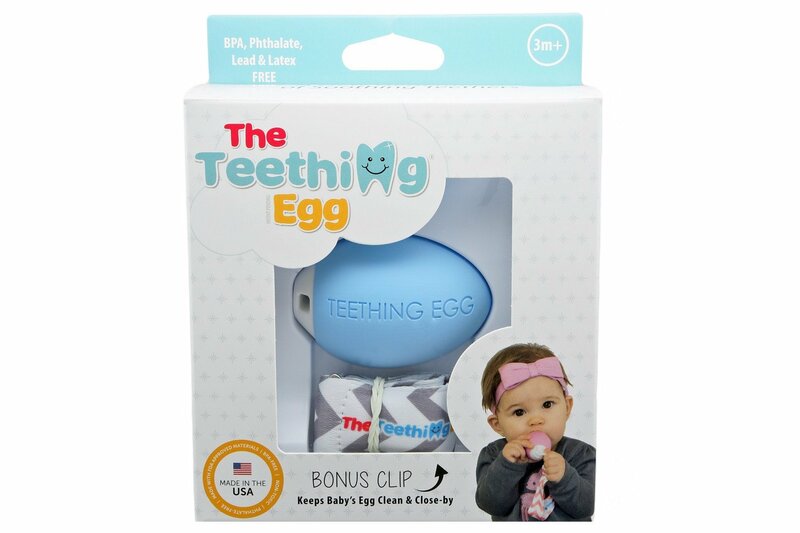 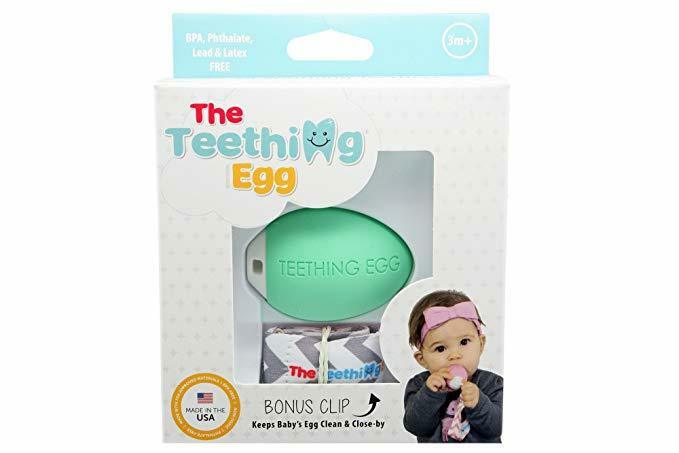 The Teething Egg is Non toxic and BPA free product made from FDA approved TPE. 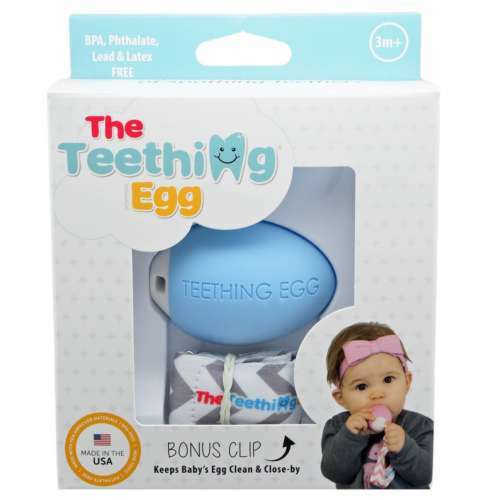 It is 100% sealed and non porous is supplied with an Australian and NZ Dummy Chain Standards approved strap. 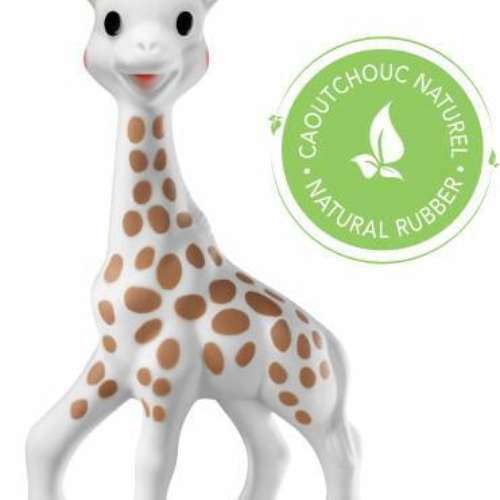 Non toxic and BPA free product made from FDA approved TPE. provides your baby comfort during the teething stage by allowing their gums to glide across the egg. 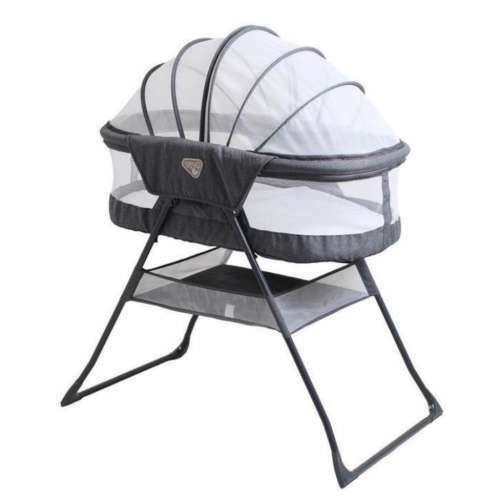 Attaches to baby’s clothing or stroller to keep your Teething Egg at arms reach and away from dirty surfaces.